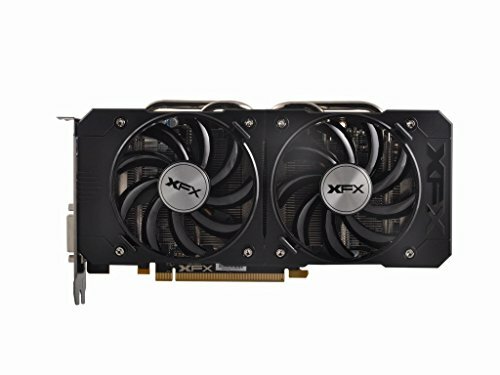 Best card between 200 and 300$ at the moment. 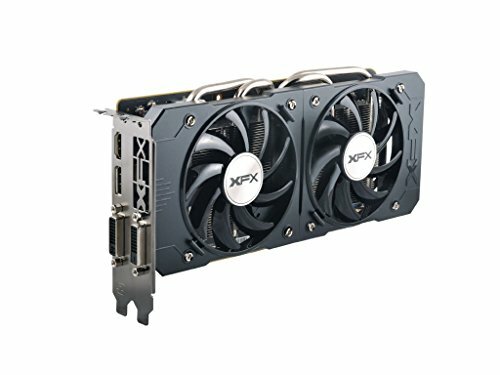 & with XFX you can't go wrong. 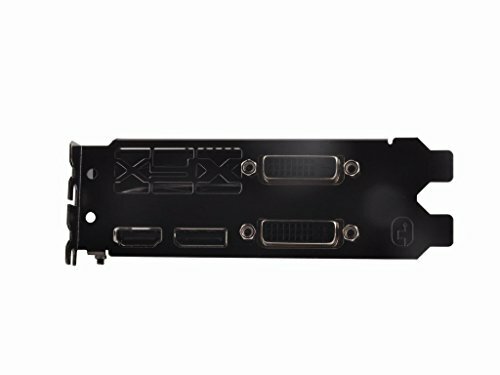 If you're happy with 1080p THIS CARD MAXES OUT ANYTHING ON THAT RES. Great performance and cooling, even when running firestrike, I only hit 39/40 C. Slightly wish I went for the 4Gb for future proofing, although I haven't had a stutter yet. Very good video card. Got a stable 15 percent overclock out of it. Runs club penguin at 360p medium without crashing. I would call that a success.